Covers ALL Single & Duo Prop Models from 1968 thru 1991. 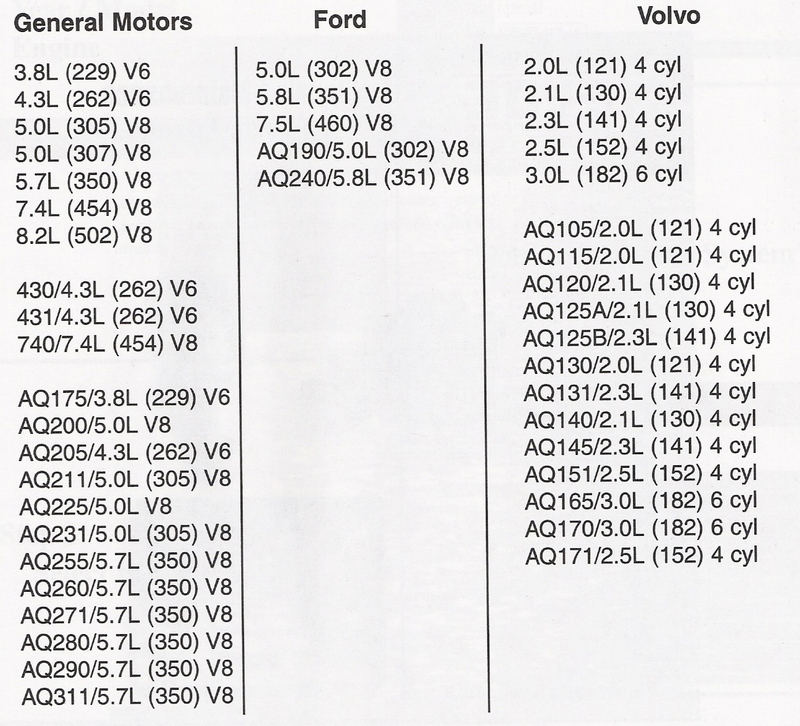 Click here to view list of engines covered in this manual. SELOC Marine maintenance and repair manuals are easy to read, with comprehensive repair information for outboard, inboard, stern-drive and diesel engines, as well as personal watercraft. SELOC has been the leading source of how-to information for the marine industry since 1974. Designed and written by Seloc specialists and based on actual teardowns in the on-site facility. Serves the needs of the professional mechanic, do-it-yourself boat enthusiast, instructor and student. Providing complete coverage on everything from basic maintenance to engine overhaul. Click here to view a typical Seloc Table of Contents for Sterndrives.